The Christmas Holidays will be here soon. Here are some fun ideas your students will love! Check them out below! 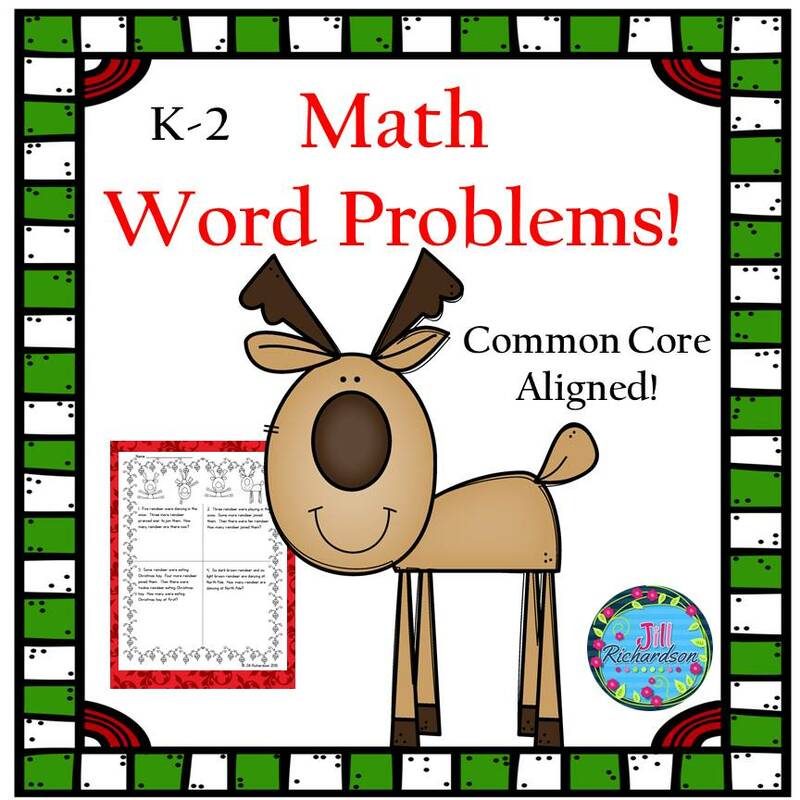 These holiday themed word problems are common core aligned! 1.OA.A1 Use addition and subtraction within 20 to solve word problems involving situations of adding to, taking from, putting together, taking apart and comparing with unknowns in all positions. Have your children solve the word problems using objects, drawings, or equations with a symbol for the unknown number to represent the problem. Fun, fun, fun! 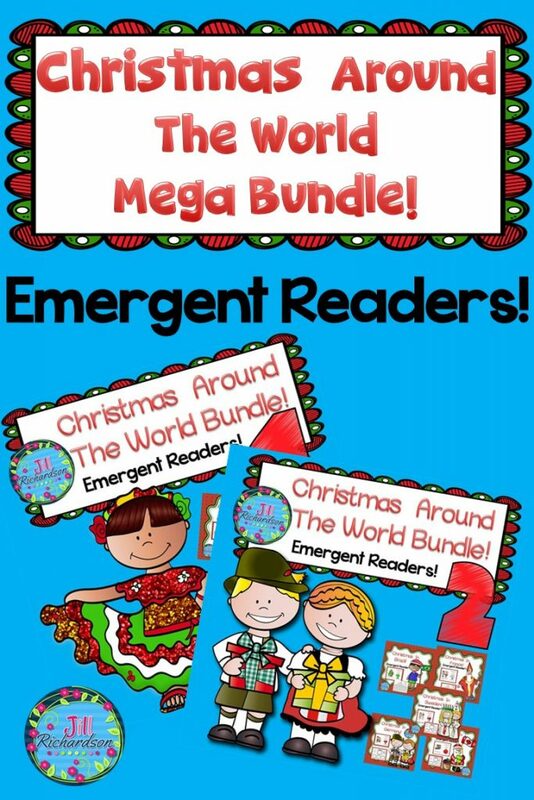 Christmas Around the World Bundle! 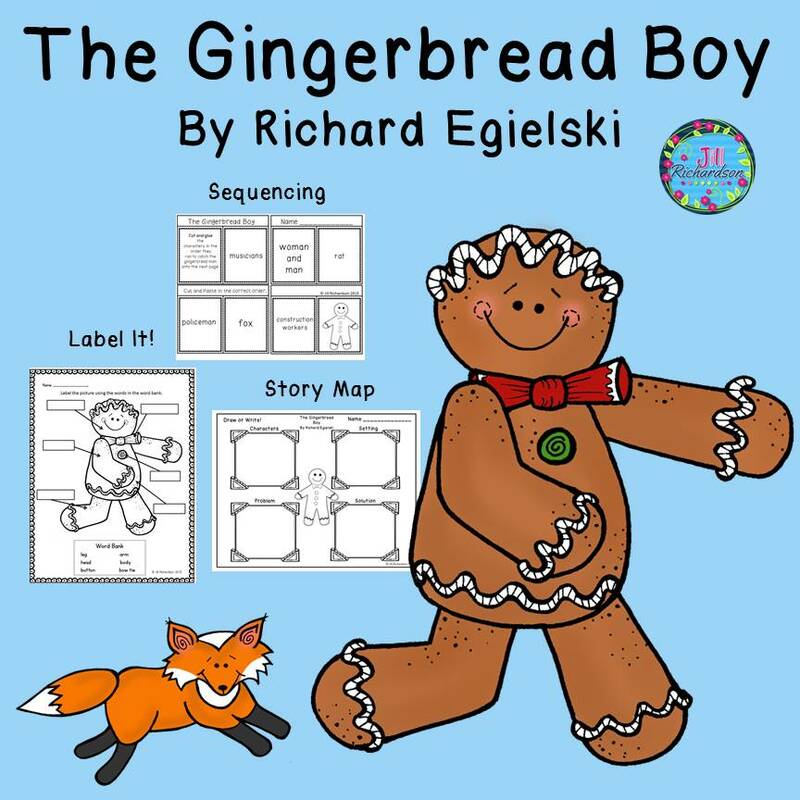 Please read to see the emergent readers included in this double bundle! Includes: Christmas in England, Christmas in Canada, Christmas in Sweden, Christmas in Brazil, Christmas in Germany, Christmas in France, Christmas in the USA, Christmas in Italy, Christmas in Australia, Christmas in Mexico, and Christmas in Spain. Save 20% by buying this Christmas Around the World BIG bundle! Have your children research reindeer. This resource includes three ways for your children to share what they have learned about reindeer in writing. 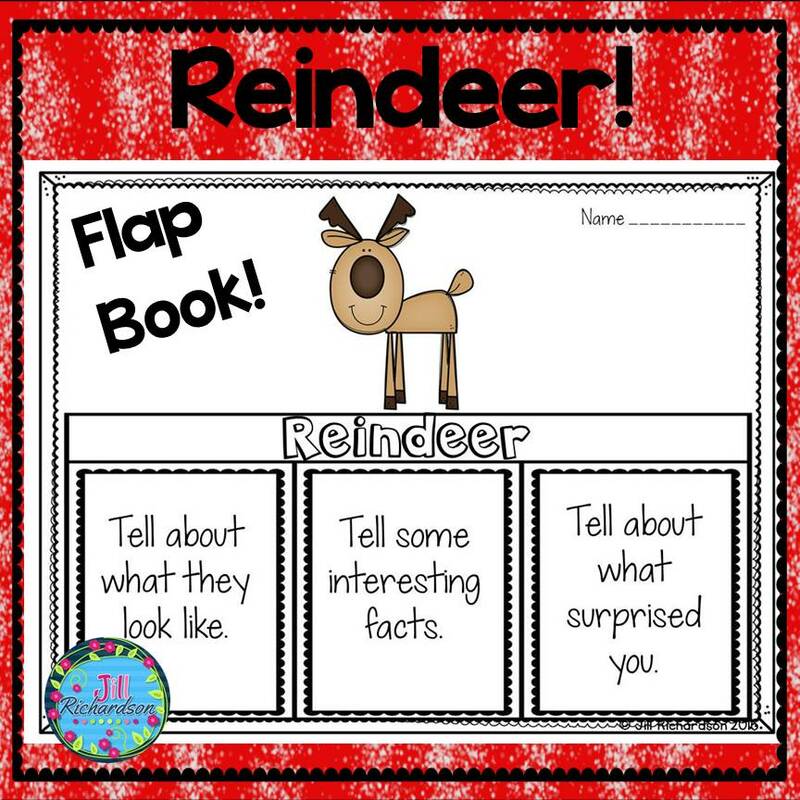 Reindeer: Tell about what they look like, Tell some interesting facts, Tell about what surprised you. 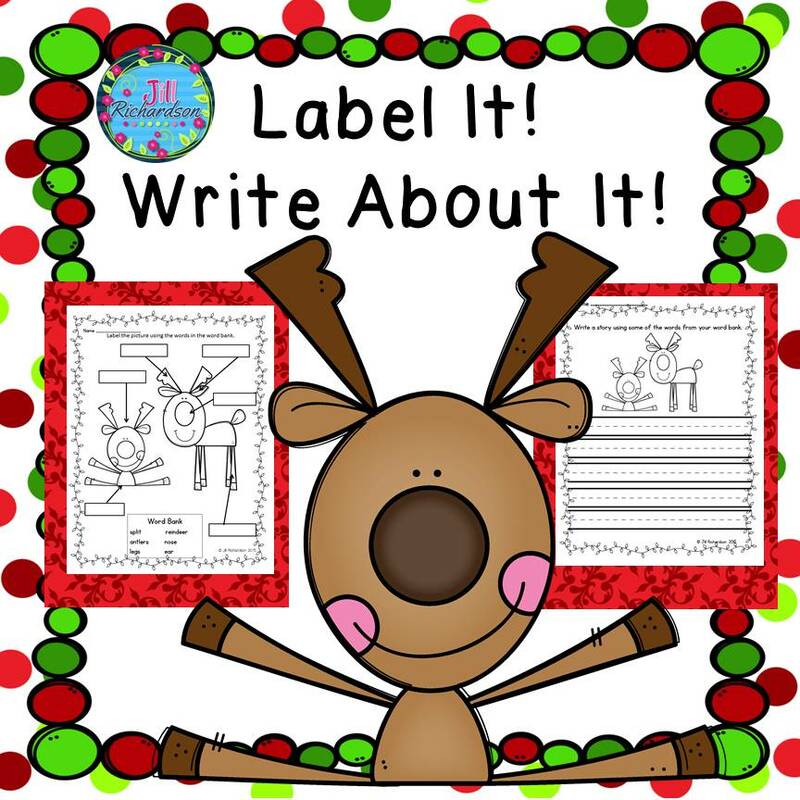 This Christmas labeling activity is great for kindergartners, first graders, and English Language Learners and can be used in a Christmas writing literacy center,Christmas writing small group, whole group or as morning work. Great ESL Activities to help your children learn English! Have your children label the picture using the words from the word bank. Next have them write a story using as many words as they can from the word bank. This may be used in a literacy center. to help children enjoy the true meaning of Christmas! 17 page booklet in color and black and white. 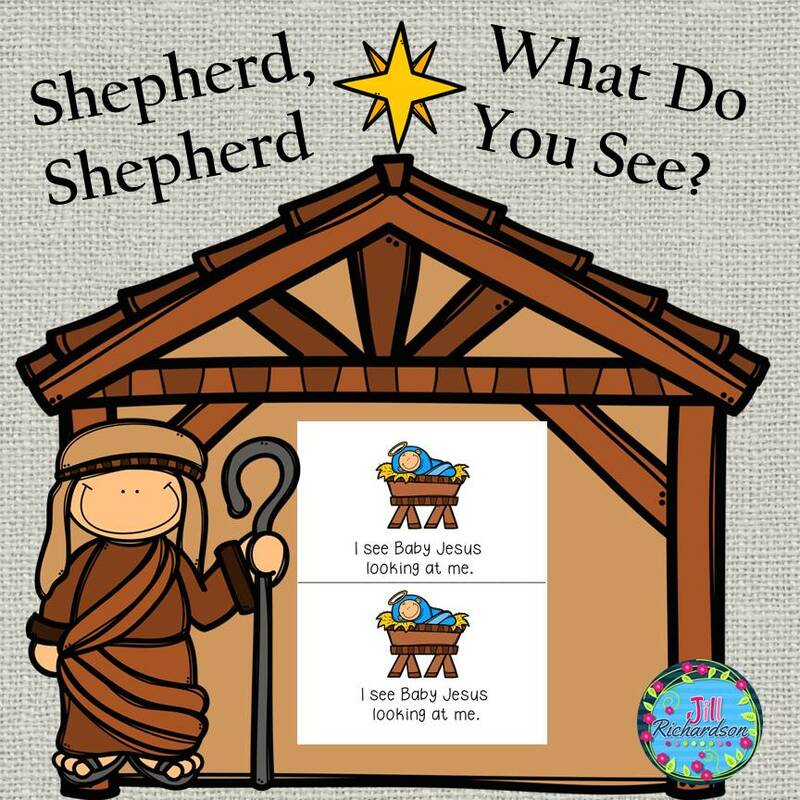 Shepherd, shepherd, what do you see? I see a _____ looking at me. 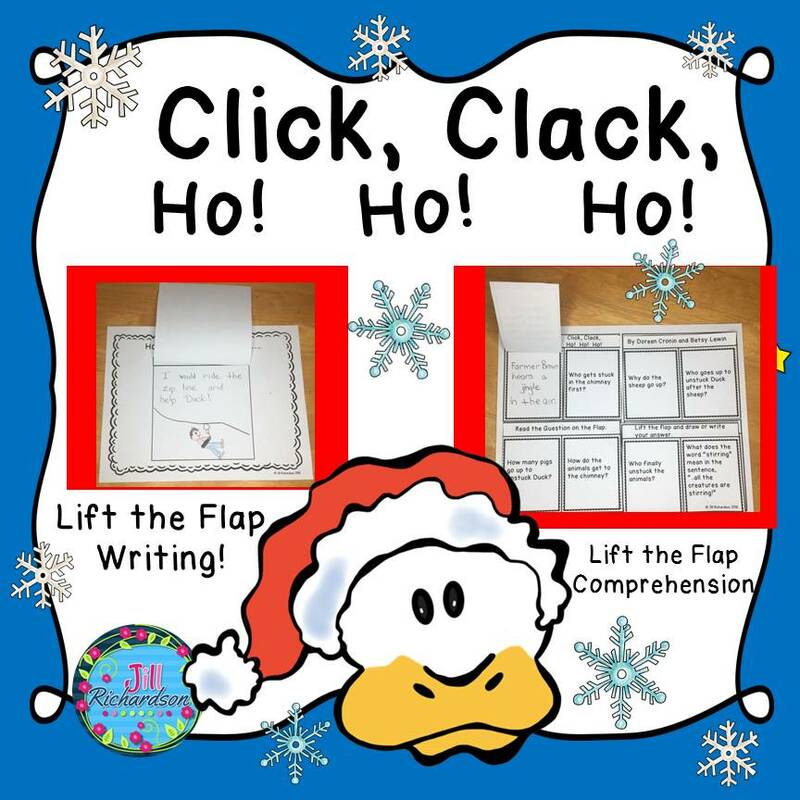 This comprehension task card activity is a great Literacy Center to use after the children have read The Polar Express by Chris Van Allsburg. reading response notebook. You may enjoy playing Scoot! 1 editable page to write your own questions! 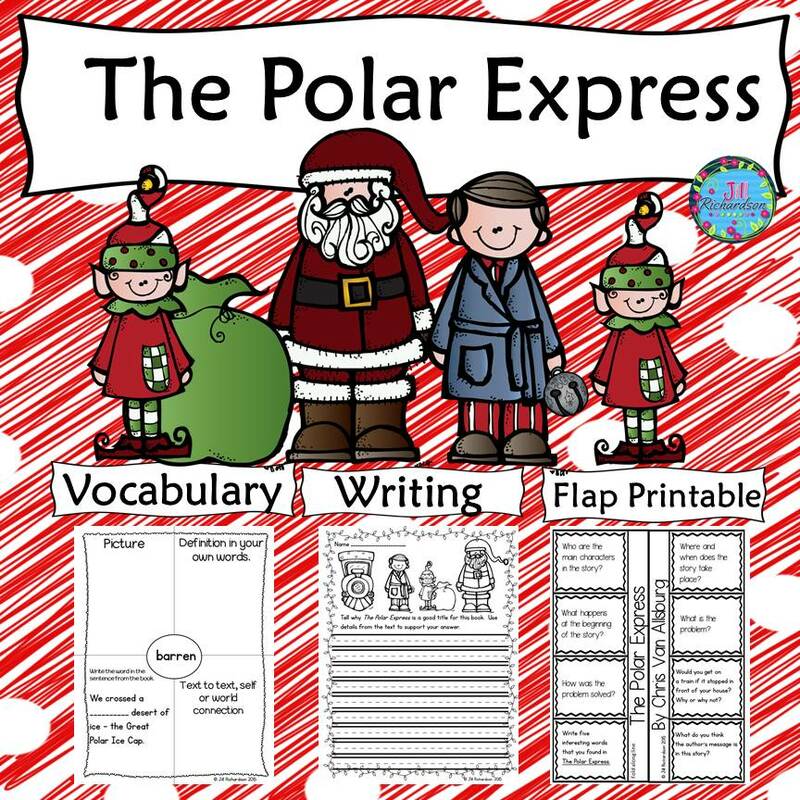 he Polar Express by Chris Van Allsburg is a delightful story and this activity includes a comprehension interactive flap printable, vocabulary graphic organizers and common core aligned writing activities with rubrics. 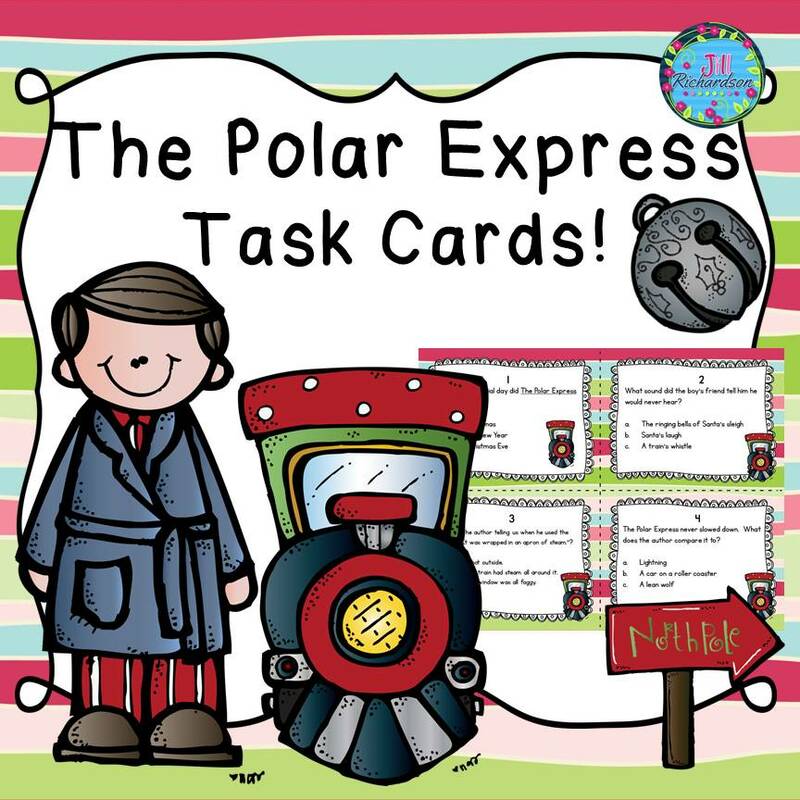 A fun comprehension interactive printable to show understanding of the Polar Express! 2 writing prompts aligned with Common Core! 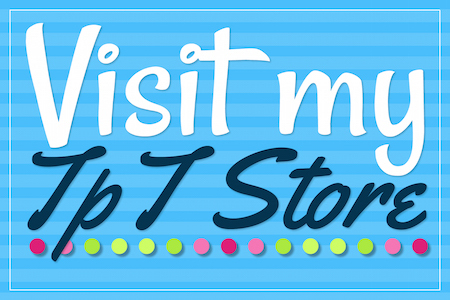 « Engage your Ells with these Fall Label It, Write About It, Activities!